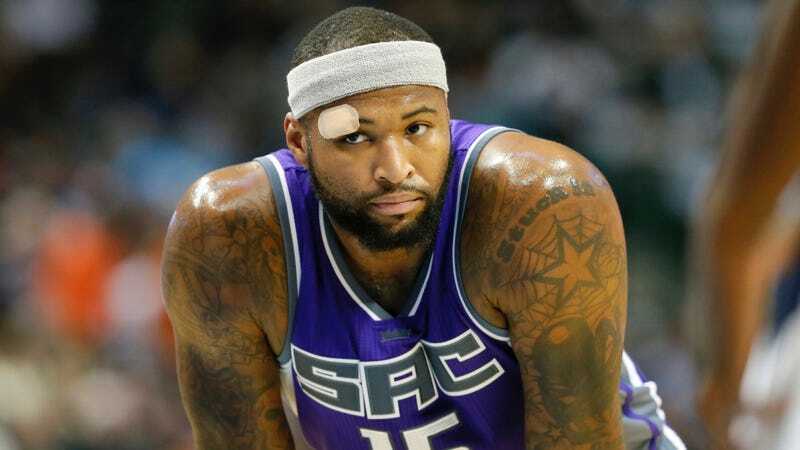 Ah, but what if DeMarcus Cousins were on the Boston Celtics instead of on the Sacramento Kings?, you may be asking. What if he were on the Boston Celtics and his time on the Boston Celtics went well or poorly? What are some scenarios for DeMarcus Cousins’s hypothetical time on the Boston Celtics that would strike The Ringer’s Bill Simmons as having gone “all right” or “all wrong”? What would happen in those imaginary scenarios? Where might I find some fan fiction that would elaborate, at great length, on imaginary DeMarcus Cousins-on-the-Boston Celtics scenarios that would, if they came to pass, strike The Ringer’s Bill Simmons as being good or bad? The answer to these questions is: I hope you get hit by a train soon. Other Than HBO, Has Anyone Invested In Bill Simmons And His New Blog?